Welcome to leafy Green Street, one of the most quaint and tranquil enclaves in the city! 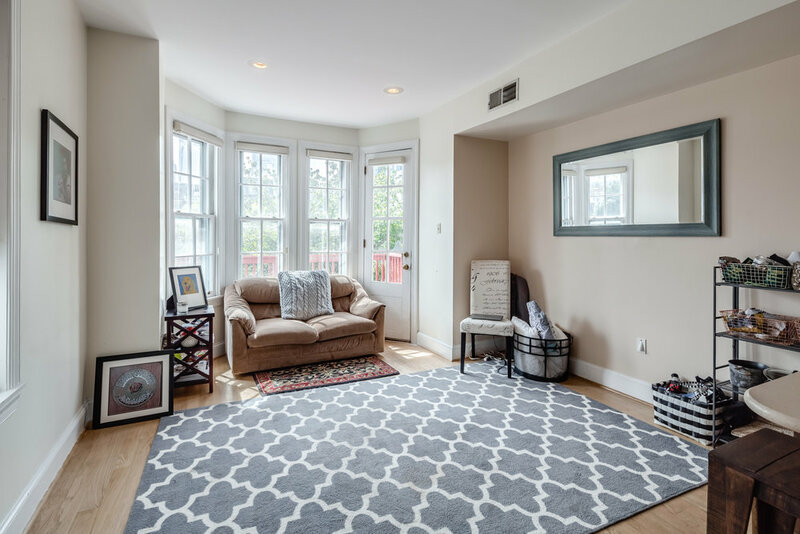 This boutique brownstone condominium sits in arguably one of Philadelphia's most lovely neighborhoods, the Spring Garden Historic District of Fairmount.  Love all that the neighborhood has to offer: enjoy a stroll past the boathouses on near-by Kelly Drive, a tour at the Museum of Art or a bike ride along the flag-lined Ben Franklin Parkway. Stop for a drink at St. Stephen's Green, lunch at the Belgian Cafe, pick up groceries at Whole Foods or a coffee at High Point Cafe. 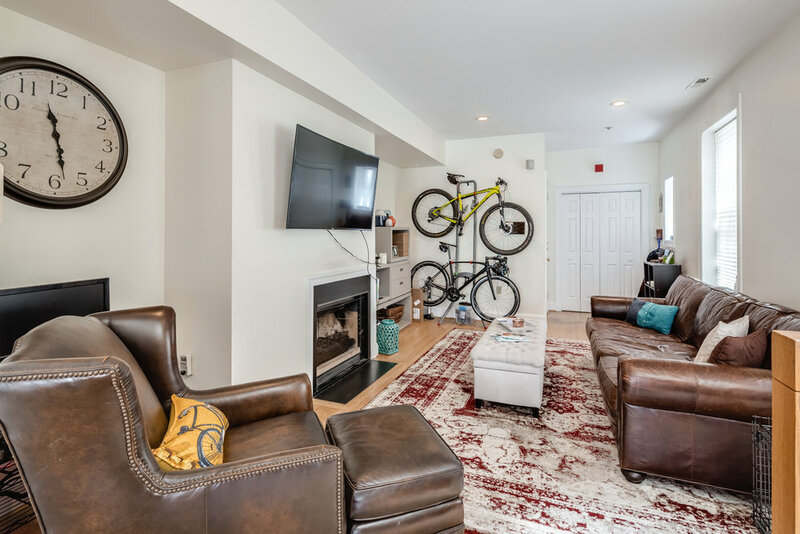 A four unit condo conversion, this bi-level unit features soaring ceilings, hardwood floors, an open floating staircase and large windows flooding the unit with natural light. Enter the living room and find recessed lighting, a large coat closet and a fireplace, perfect for cozy winter evenings. 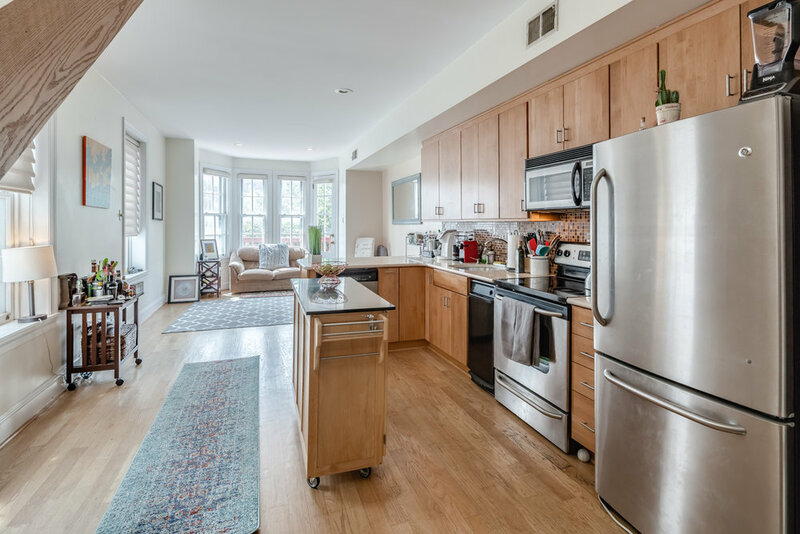 The kitchen sits in the heart of the first floor's open floor plan and boasts Maple cabinets, silestone countertops, a glass mosaic backsplash and stainless steel appliances. A dining area well suited for a dinner party leads to a private south-facing deck with city views, perfect for relaxing and morning coffee al fresco. Upstairs find two large bedrooms, both with an en-suite bathrooms complete with new marble top vanities, tile flooring and Jacuzzi tubs. In-unit laundry is found in the hall and a cedar-lined sauna can be used for relaxation or for additional storage. The building's common roof top deck is perfect for entertaining and soaking in breathtaking panoramic city views. This unit is ideal for the individual seeking the excitement of an urban lifestyle while offering the respite of secure, private living.